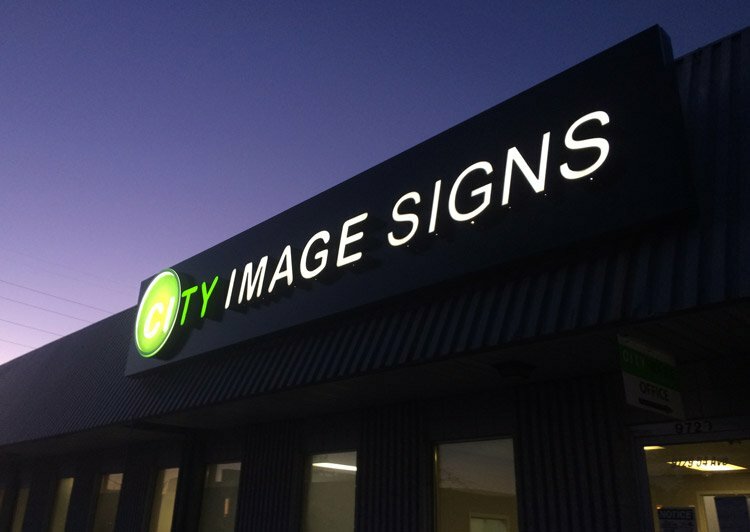 At City Image Signs, we recognize that the appropriate signage can be an instrumental marketing tool for any business. We are a medium of portraying your businesses brand to the public and take great pride in doing so with unparalleled care, attention to detail, and respect for each and every project that we touch. We are people too and understand that integrity and mutual respect are as important aspects to business relationships, as they are to any other. What better indication of a company with these intangibles than one that will always look out for your well-being as a customer by consistently hitting deadlines, delivering what we promise, and never letting a small bump in the road deviate us from the vision we have created together. 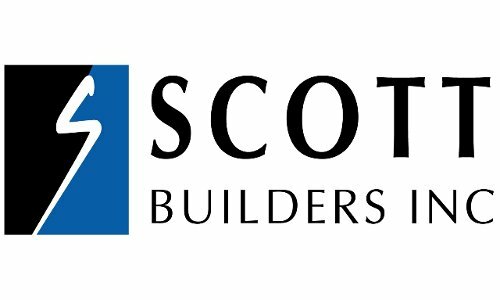 We are signage professionals, we are people, we are City Image Signs – Let’s build a relationship together.